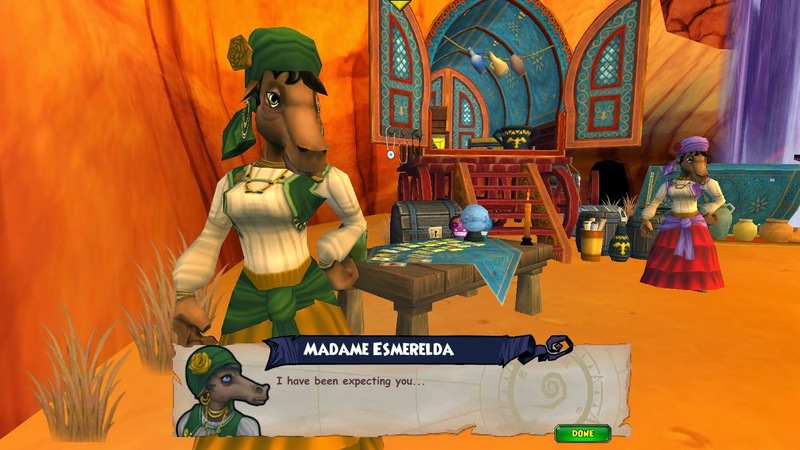 I can't believe September 3rd will be Wizard101's official 6th Birthday.. 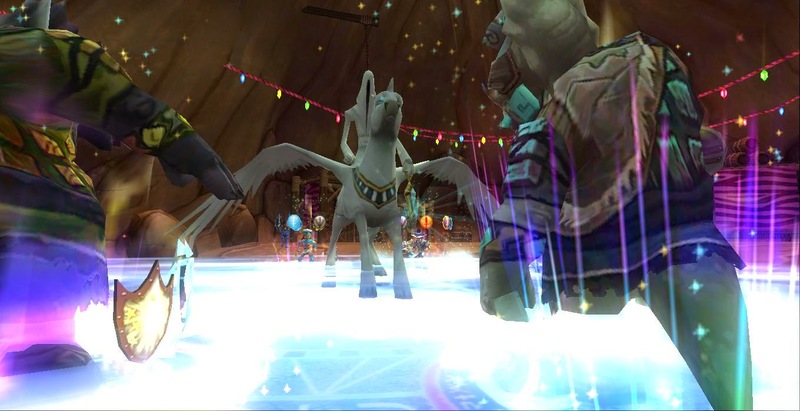 It feels like I just celebrated Wizard101's 1st Birthday about five years ago. :D I'm glad Wizard101 gets to celebrate all of these Birthdays (I'm sure they'll celebrate many more), and I thank Kingsisle for creating Wizard101. 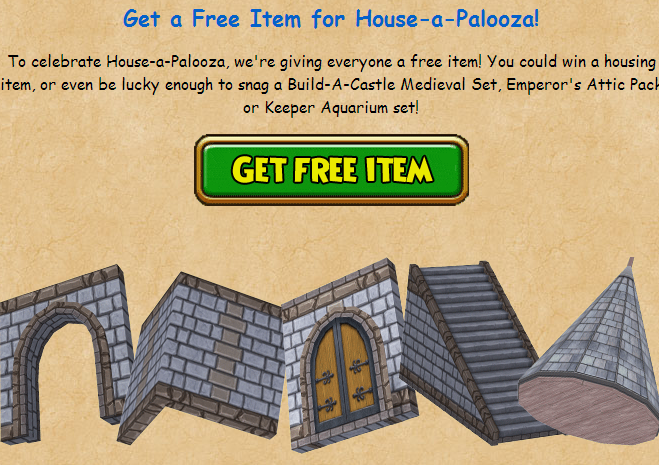 Kingsisle is celebrating Wizard101's 6th Birthday by giving away free items, Birthday deals and much more! If you would like more information about Wizard101's Birthday, click the image below! Also... make sure to check out all of the decorations around the commons and Ravenwood. 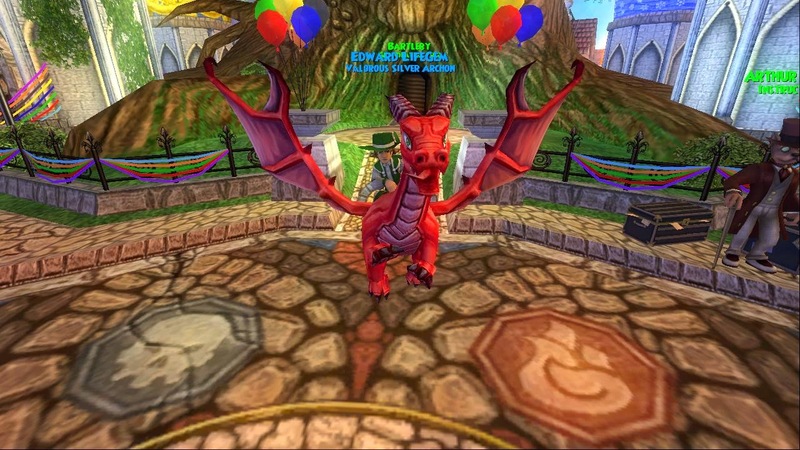 :D Happy Early Birthday, Wizard101! I haven't made a blog post in a week or so. Sorry about that.. I started my classes last week and I haven't had a chance to level much. 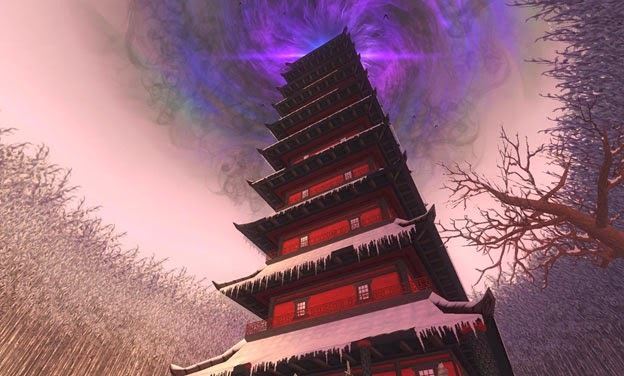 Today I decided to make this short little news post about the Test Realm opening up! It looks like we're going to have a lot of fun in this Test Realm because Kingsisle updated the Crowns Shop, Quests, Housing and many other things. 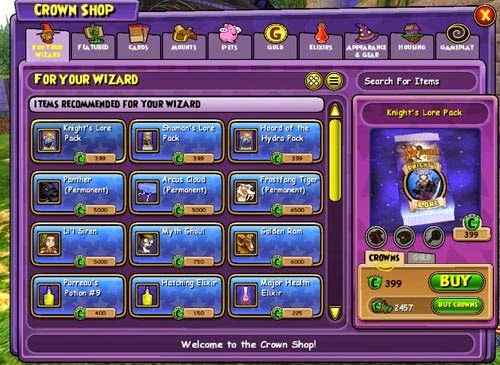 I'm really excited about looking through the new Crowns Shop update. For more information about this month's Test Realm, click on the image attached to this post! 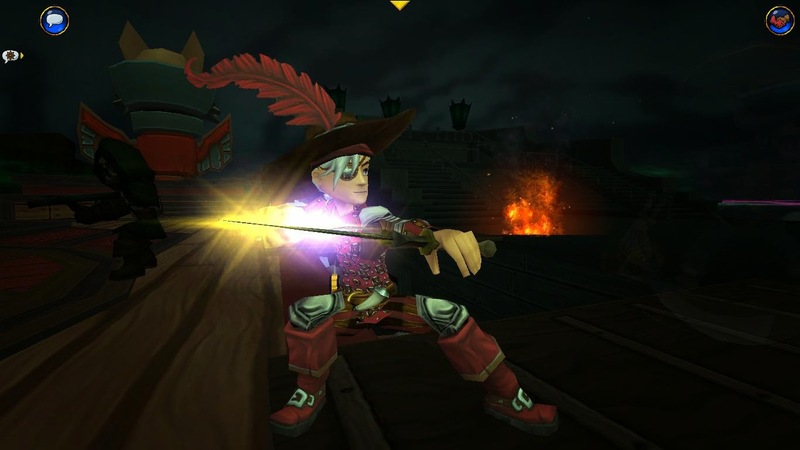 Thank you for reading and I hope to see you on the Test Realm testing out the new updates. Don't forget, you need a membership or have made a purchase of at least $6 in the past 30 days to access the test realm. The past month or so I've been thinking about the future of this site since I'll be going to college soon. Well, soon is actually next Wednesday and I'm nervous but I think everything will be fine. 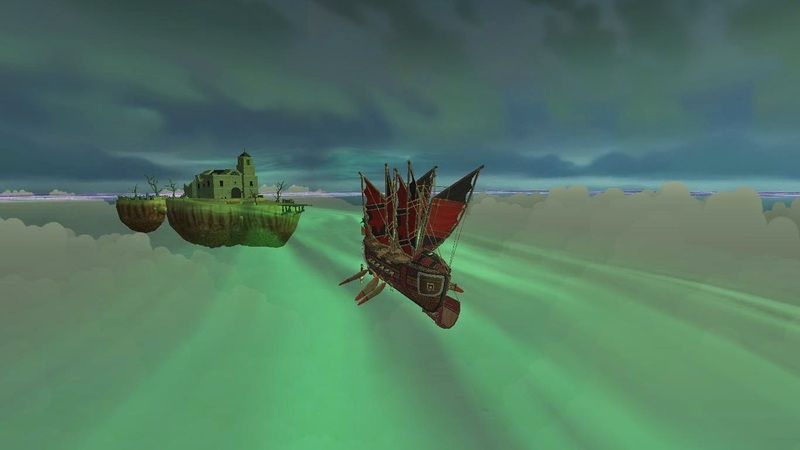 :D Most of you know I make a ton of blog posts about Pirate101 & Wizard101 on this site and it does take a lot of work to do that. I'm not upset it does because I enjoy every single last moment of it. The past year or so I haven't had much to do and I've made plenty of blog posts. Next Wednesday I will be starting college (Major: AAS in Computer Programming) and I don't think I will be able to make as many blog posts as I have in the past. I don't want you to think I'm quitting though.. I'm still going to be here.. Wait! If you thought I was quitting and closing down this site, you're wrong! I've done too much on this site in the past 4 years, there's no way I'm giving up now. :D Anyways.. I've decided that I will be cutting down on a few things.. 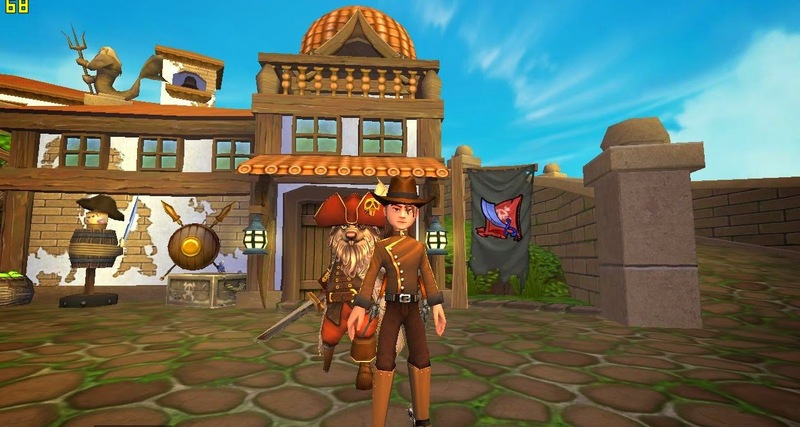 Here's a few things I'll be changing on each game blog post starting with Pirate101..
Contests: I have contests on this blog and I do judge contest entries and send everyone their codes if they win something. This takes longer than my Edward Cringle posts but there's no worry about this. I have plans to begin and end contests on Fridays or Saturdays. I will email any contest winners with their codes on those days. If it's for example, and art contest, I will make a post about who won the contest and will publish it on Friday or Saturday. News/Updates/Events: I will make blog posts about any news or updates that will be happening on the game since they don't take as long to make. Everyone needs to be updated and I will make posts Mondays-Thursdays if there are any news updates at the time. When I have events, they will be on Saturdays from now on. I will no longer have any events any other day of the week. 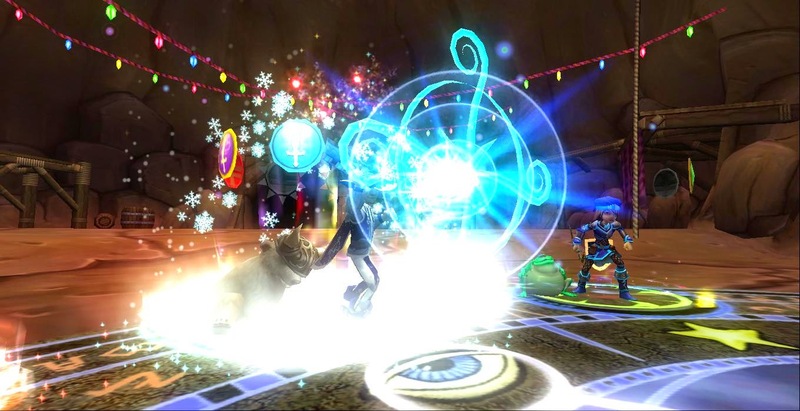 More information about my college hours/days can be found below my Wizard101 blog post changes.. Character Updates: I plan on making posts about my characters and where they are on the game. I know I didn't make it to level 100 on all of my wizards but I'm still not giving up on my wizards. I will make many character updates. I hope you enjoy those because I know I do since it helps me get farther in the game. :) Thank you all for reading all of my new blog posts. Follow ATSWEL: I will no longer update you on when I make new blog posts on my Edward Lifegem Twitter account and Facebook. I will update you on my Around the Spiral Twitter account (click there to follow ---> @AroundtheSpiral ) and my Around the Spiral Facebook Page (click there to like my Facebook Page -----> Around The Spiral With Edward Lifegem). You can also look at the right column of this blog and Follow and Like the pages I mentioned. I will always update you when I make a new post. Monday-Thursday: Mondays through Thursday will be busy days for me since I'll be going to college then. I don't have many hours to go during these days but I plan on having an entire day each day to study. I will not make any blog posts unless it's news updates or I have a post I didn't get to make during the weekend that I wanted to make. 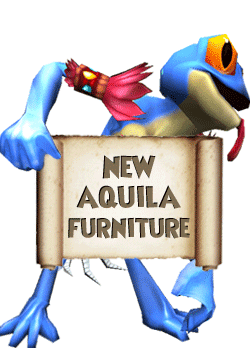 I promise I will still make blog posts for each game but most of the time you won't notice any new blog posts Monday-Thursday and sometimes Wizard101 or even Pirate101 won't have a blog post one week. That doesn't mean I have stop blogging though. This will happen the next two years until I get my job at KI (KIDDING) and then I'll make blog posts Monday-Thursday again. :D That's all I have for now.. Thank you for reading and supporting this blog for all of these years. :) I'll see you around the spiral! 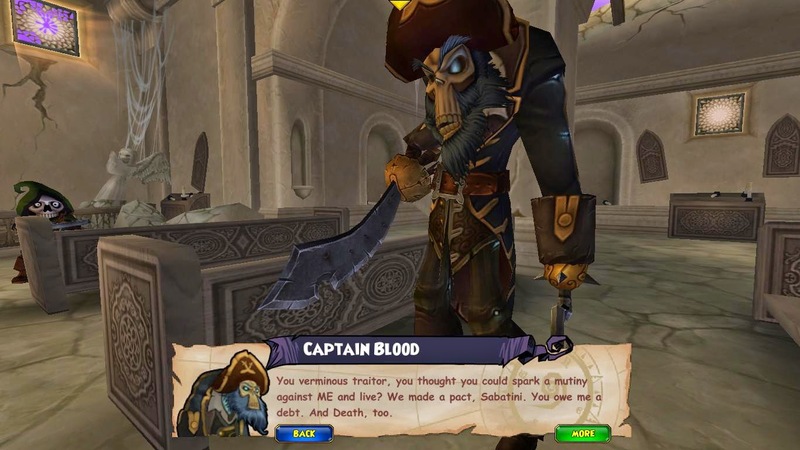 Once I walked into the Old Abandoned Church, I found Sabatini AND Captain Blood! Sabatini kept repeating that I needed to look at cards and talk to the sisters on Isla de los Meurtos in the Santo Pollo Skyway. 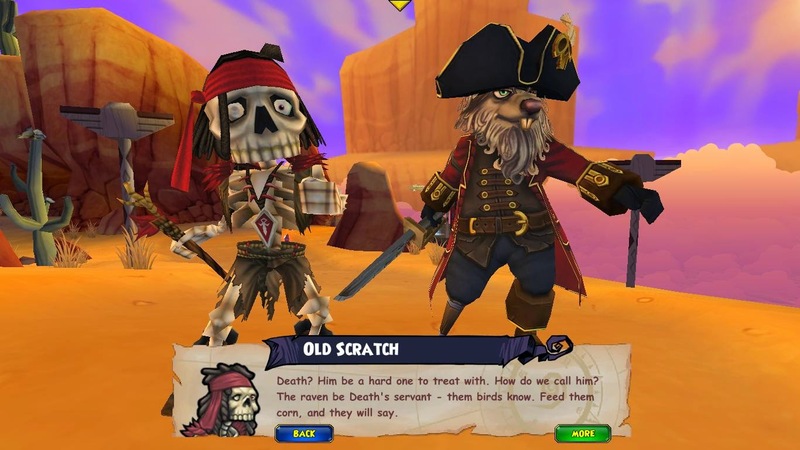 Captain Blood ended up (I think) killing Sabatini and he sent a few of his skeletal pirate minions after me. This fight was pretty easy! :D I'm not going to be too proud about this fight because I know I will have a quest or two that I might need help with. 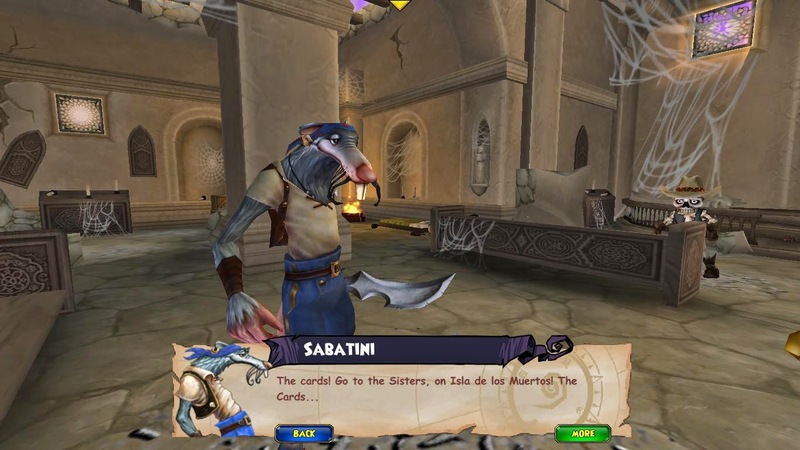 :P After I defeated the skeletal pirates I sailed to Isla de los Meurtos, Santo Pollo Skyway to talk to the sisters to find out more about these cards Sabatini was talking about.. I wanted to make this post to wish you a Happy Birthday. You do so much for the community by helping fansites, typing up newsletters, having events and so much more. I appreciate everything you do and I hope you have an awesome Birthday! 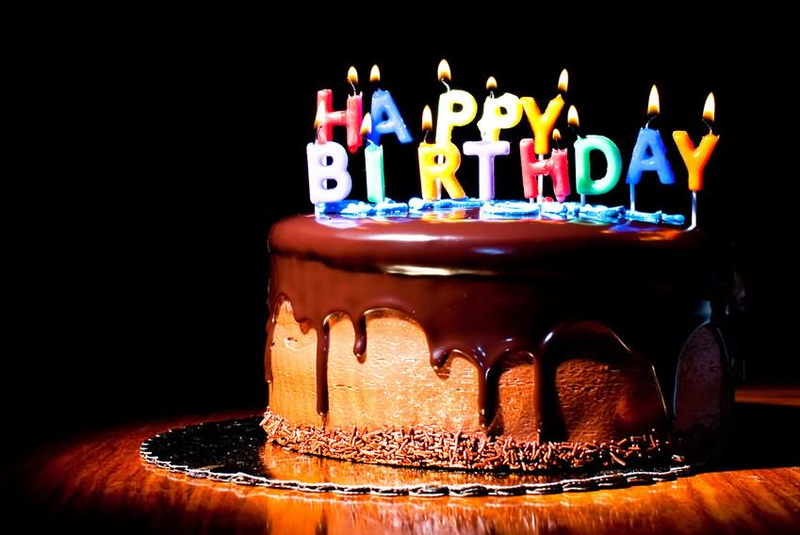 :) I don't have a real cake to give you but I have another different Internet Birthday cake to give you. :D Thank you again for everything you do and I hope you enjoy your downloaded Internet Cake! :P If you want to wish him a Happy Birthday, follow and tweet @FriendlyNecro on Twitter. I hope you're having a great weekend so far! I know I am. Well... 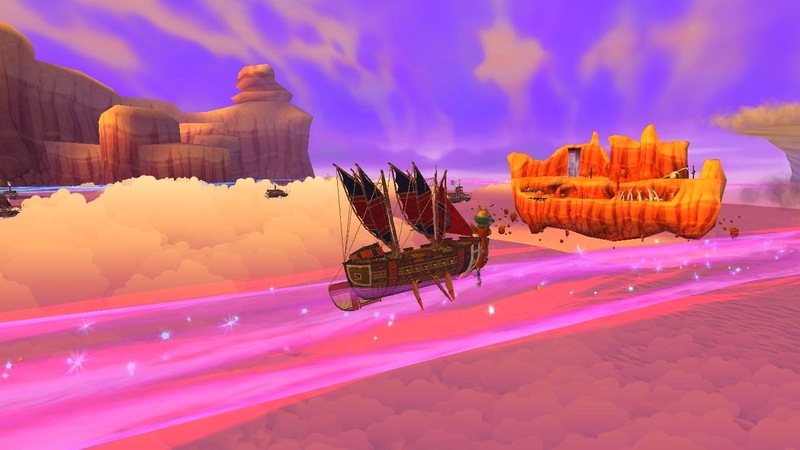 I'm a little sick, but I am feeling great at the same time because yesterday the Pirate101 Newsletter was released with a lot of awesome news. 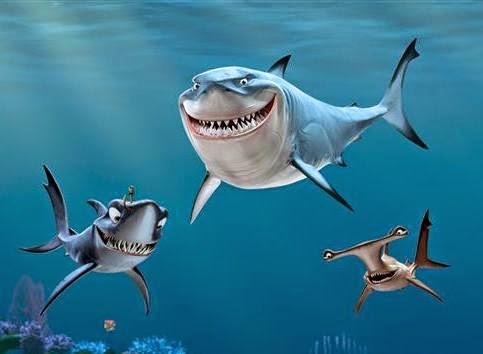 I'm sure you all know about the new Rogue's Gallery featuring Fin Dorsal (you can view that video below). One- Eyed Jack and Bonnie also released news about Arrrgust! Wait a minute... Arrrgust or Bonnie? Why was Bonnie mentioned on this newsletter?? Bonnie is actually our new associate community manager! 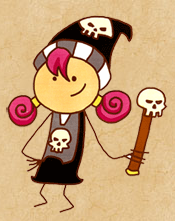 Bonnie (Leala) is a new community manager for not only Pirate101 but also Wizard101 ( the same with One-Eyed Jack). I know Leala from the Wizard101 community when she was a host on Ravenwood Radio with Stephen Spiritcaller from Spiral Radio. I'm glad she's back in the community and I know she'll do a great job! Congratulations Tom and Leala! :D Now... Lets talk about Arrrgust! 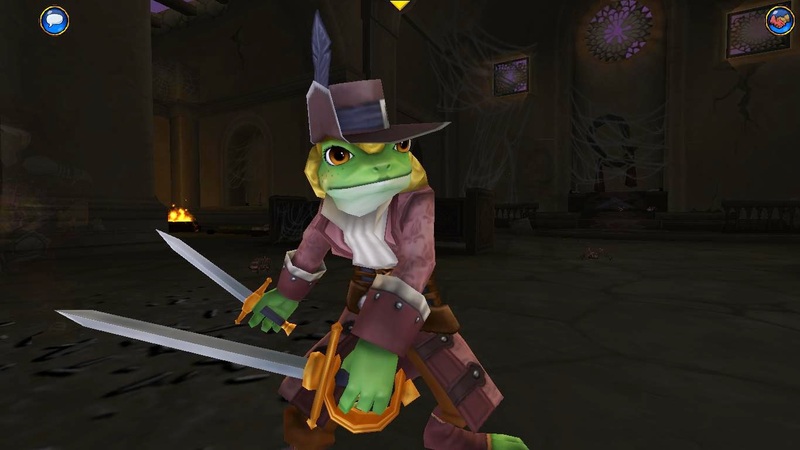 Last year Pirate101 celebrated Arrrgust with contests, giveaways and new items! I think this year will be even better than last year even though last year was awesome. 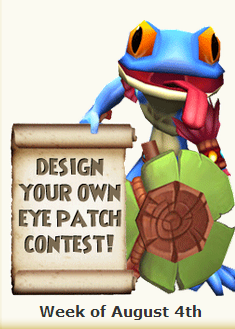 Keep an eye out because you never know what fansites will be having contests for the Arrrgust celebration. 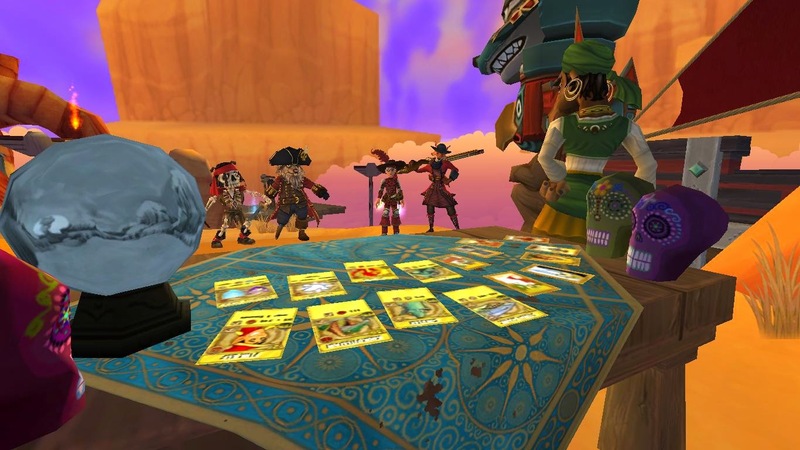 ;) If you would like to read this month's Pirate101 newsletter, click HERE.